It’s such a beloved and entertaining event that it has to crack our weekend post even though it takes place tonight. This massive food truck assembly or fleet is hosted by The Food Trust. 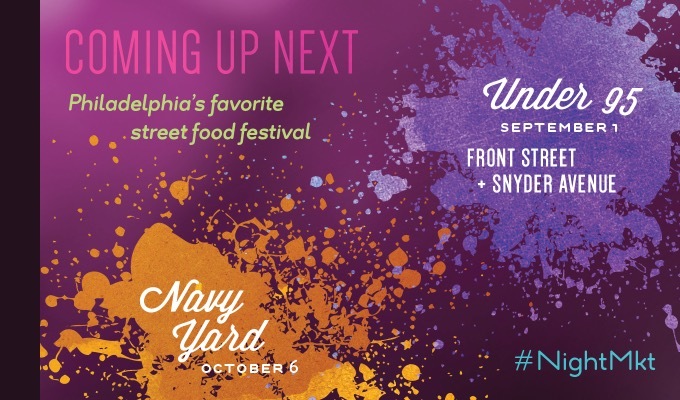 Each time the Philadelphia Night Market emerges in the city, thousands come to indulge in the cuisine, live music, and entertainment. There will be over 70 food trucks and drink distributors. Parks on Tap roams to the “The Lakes” this week. This park is nestled on the ending cove of South Philadelphia. The nomadic weekly beer garden is accompanied by snack and food from Mitch Prensky of Global Dish Catereers and Scratch Biscuits. 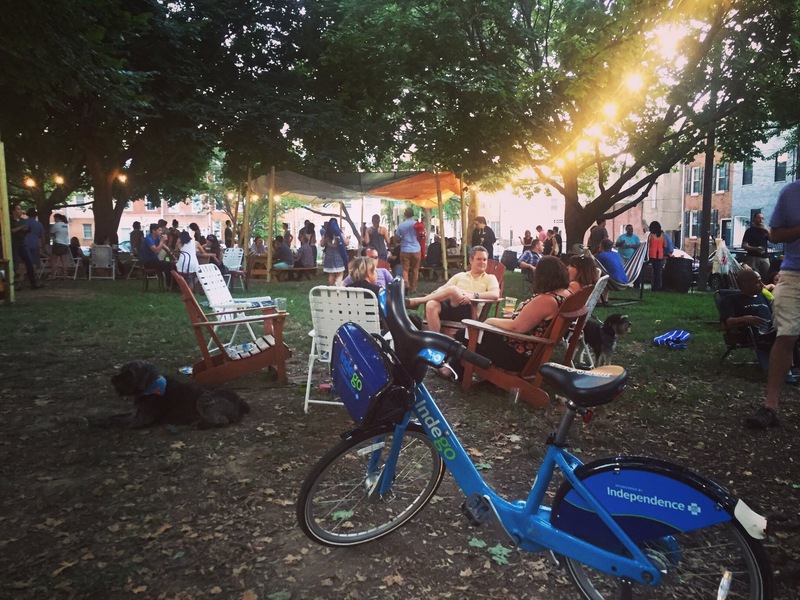 There will be live music, local craft beers, outdoor yoga, unlimited bike rentals, and more. With the summer winding down, this is one of your last chances to partake in this weekly gem. 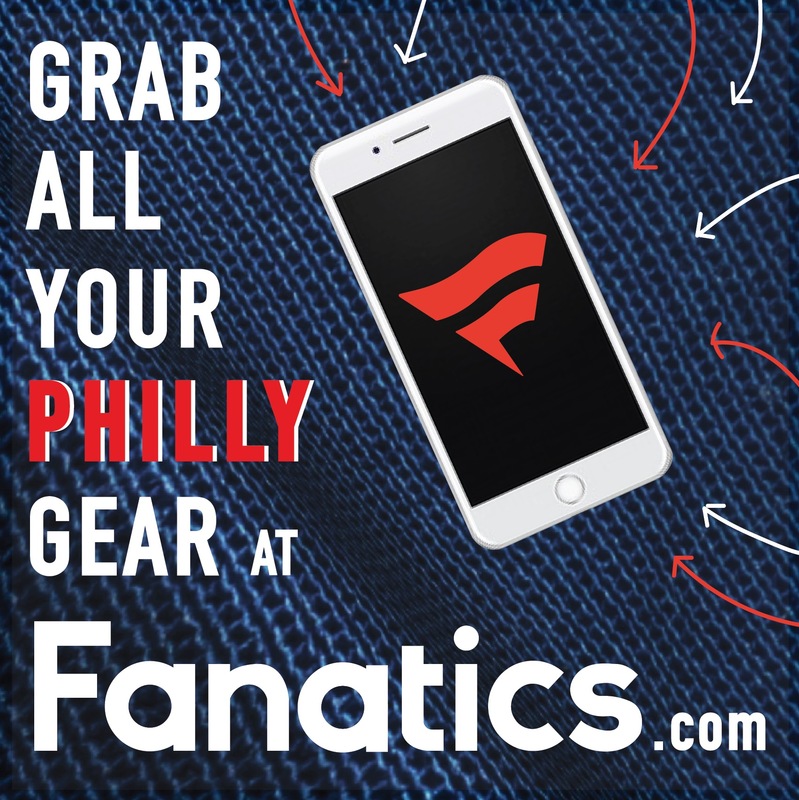 Where: Clark Park, 4300 Baltimore Ave, Philadelphia. 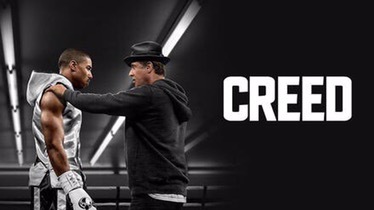 Clark Park continues their free movies summer screening series with the local favorite Creed. Come to this outdoor built-up theater with a chair or a comfortable blanket. There will be several snack and drink options provided by the vendors in the area. The event’s sponsors, University City District and Philadelphia Parks and Recreation, and Friends of Clark Park, welcomes you to come watch this boxing feature that’s centered on the son of Apollo Creed and the great city of Philadelphia. Trocadero Theater opens its doors to this growing and buzzworthy event. It was once a small New York City house party. It has now grown into a vibrant mega gathering numbering in the thousands. Musical acts that will be in attendance are Ty Dolla $ign, DJ Drama, and producer Mike Will Madeit. 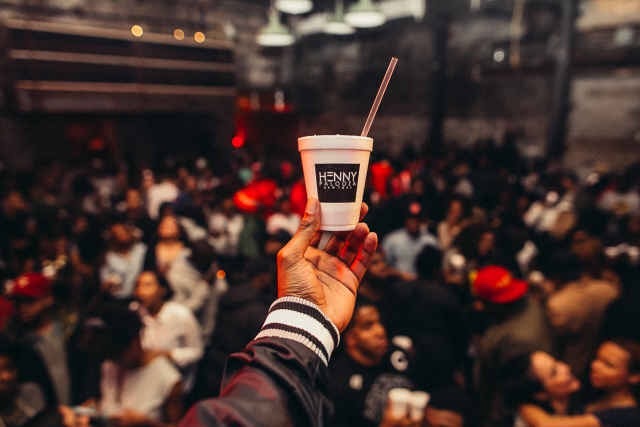 Tickets for this Hennessey love fest and Friday night bash are $50. This will be one of the main pre Made In America crowd festivities. 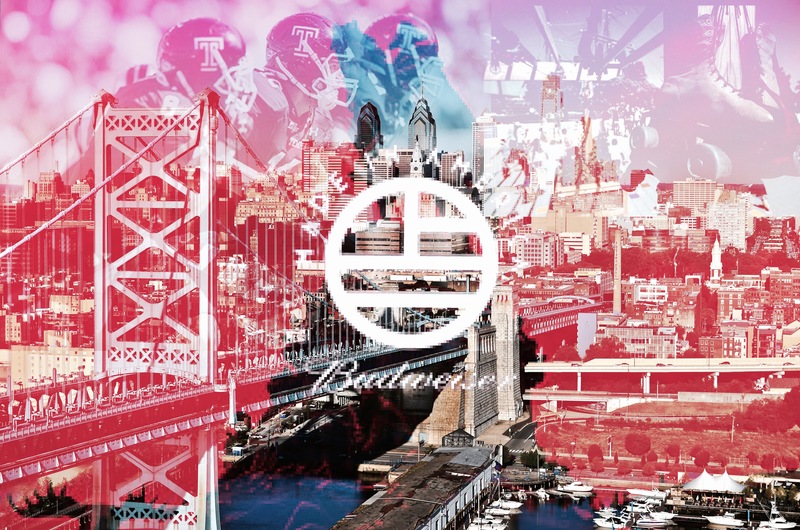 Budweiser’s Made In America Festival is a Philadelphia annual musical extravaganza curated by Jay z. 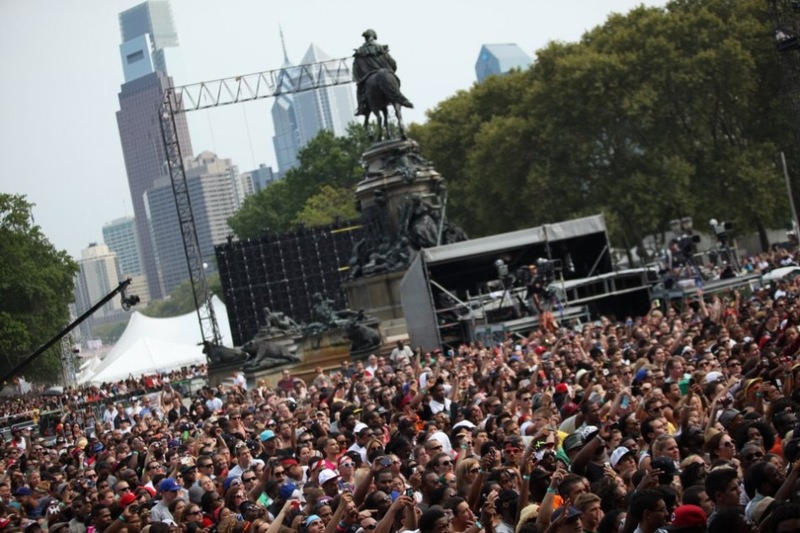 In partnership with Live Nation, Tidal, and Anheuser-Busch, the event brings countless musical acts to thousands of passionate fans. 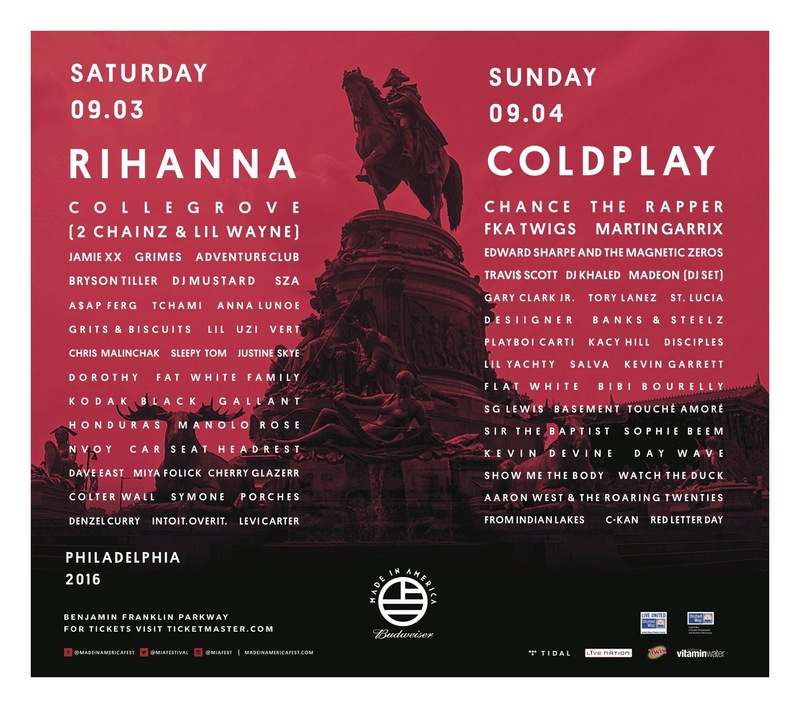 The headliners for this weekend will be Coldplay and Rihanna. There will be a tremendous amount of food and beverage distributors at the musical festival. 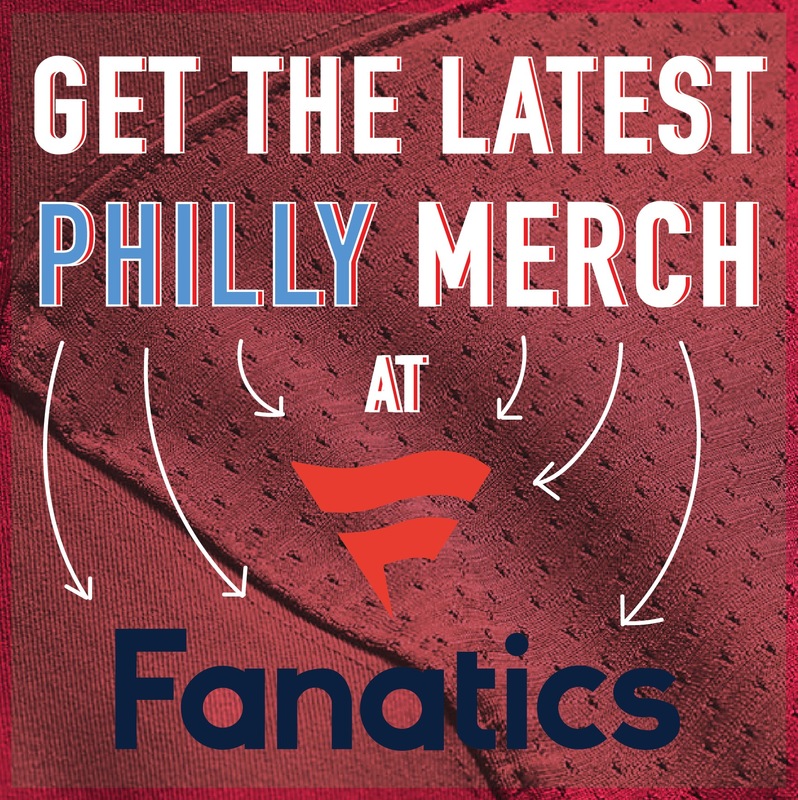 Attendees can purchase a locker for $30 and may use their wristbands as a form of payment at vendor stands. This two-day celebration will assuredly be the highlight of the weekend, bringing together devoted fan-bases with their favorite musical acts. Parks on Tap is providing a special Labor Day Weekend musical event. 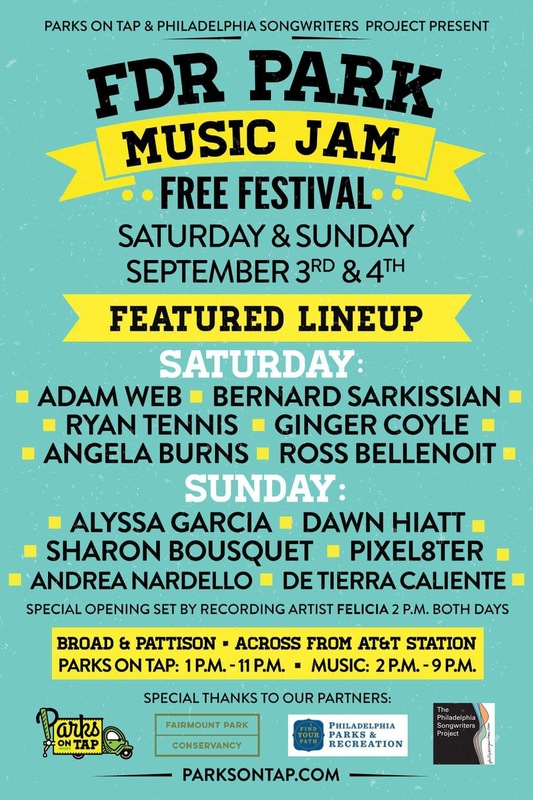 Partnering with The Philadelphia Songwriters Project, the festival brings its first annual free music concert to South Philadelphia. There will be the same familiar and fun features from Parks On Tap; food trucks, hammocks, and local craft beers. However this time, live music will be on the menu at this entertaining gathering for all. 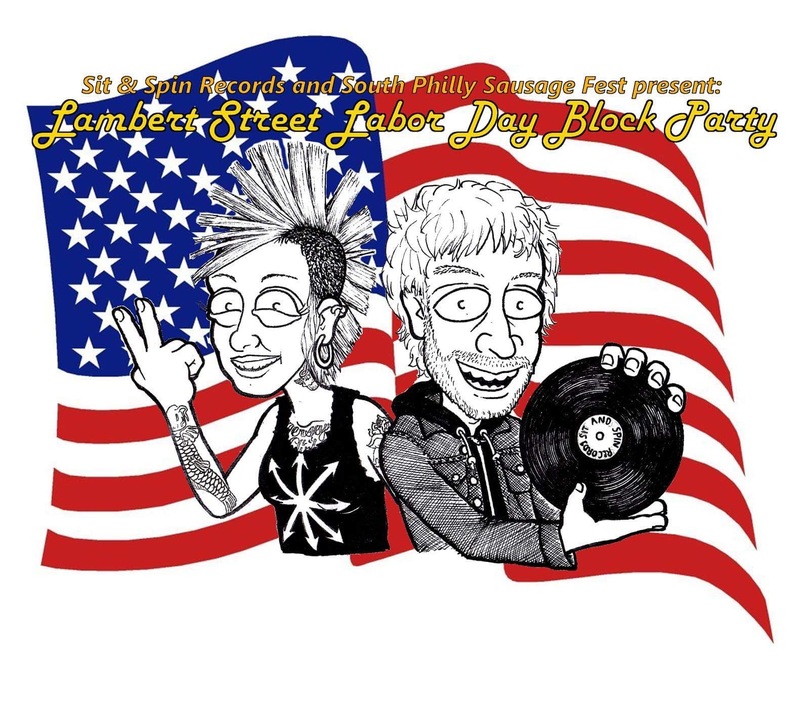 South Philly’s Sit & Spin Records and South Philadelphia Sausage Festival are partnering to have this end of summer blowout block party. 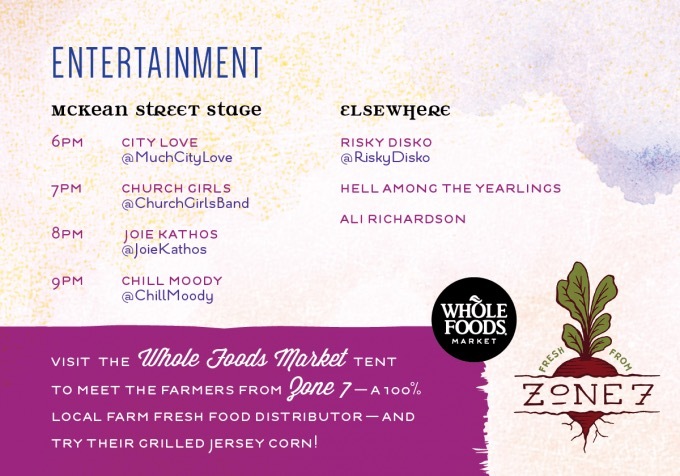 There will be live music and food vendors that cover all appetites. The event is one week before the official Philadelphia Sausage Festival, and gives many attendees the opportunity to view the new settings, while having some drinks with friends. Where: Cannstatter Volkfest Verein, 9130 Academy Rd. 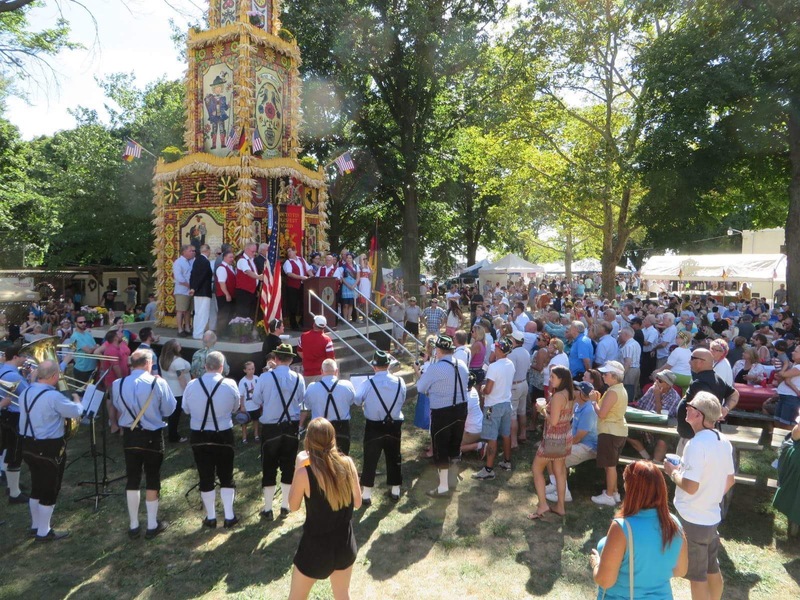 This is the Philadelphia region’s largest and America’s oldest German festival in any form. Presented by Cannstatter, this event attracts over 12,000 people each year. A wide range of German wines, beers, and authentic cuisine will be sold. There will be continuous German live music and dance performances. One the first weekend of college football, Saturday night lights fever hits the city. 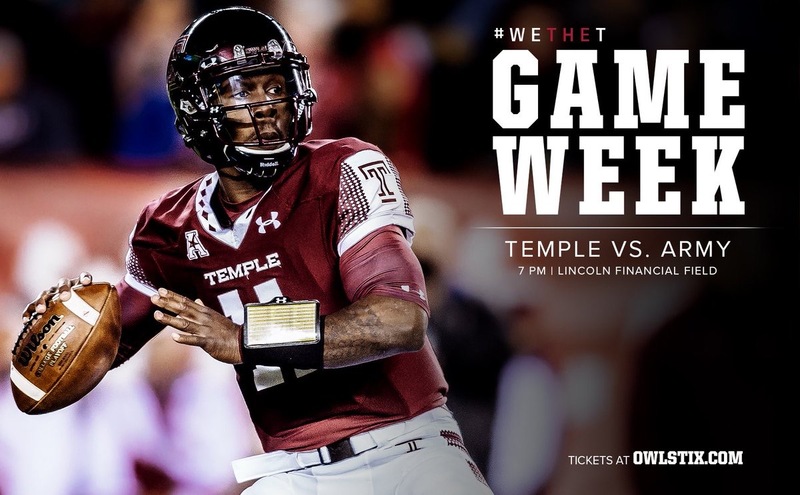 Temple coach Matt Rhule looks to display the resurgent Temple University Owls against the Army Black Knights in their first game. This will be a great opportunity to enjoy a raucous and energetic crowd, an electric atmosphere, and of course some great football. 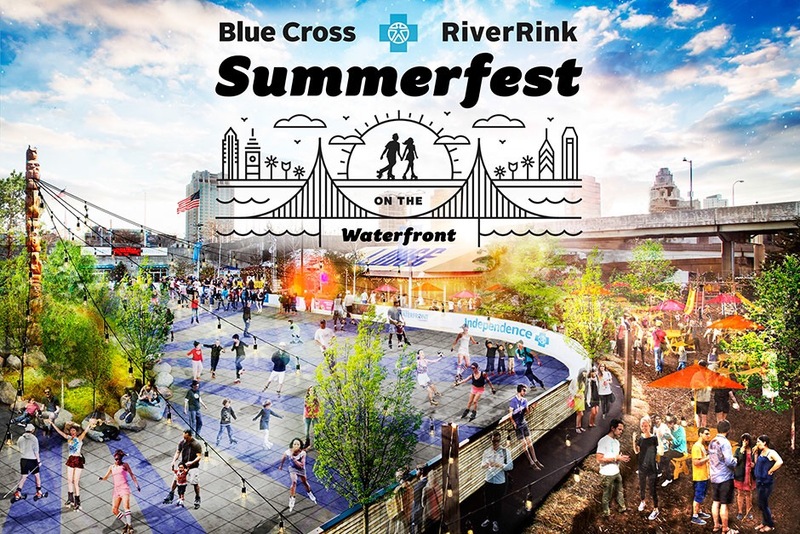 The Blue Cross RiverRink Summerfest closes on September 5th. The venue, adjacent to the Spruce Street Harbor Park, has attracted thousands to its roller skate oasis over the summer. There’s mini-golf, a Chickie’s and Pete’s Crab Shack, and an urban beach. This will be your last opportunity to enjoy the great food, games, and all fun-filled activities the rink has to offer. You can watch Made in America for free. Look up the Thomas Paine Skatepark. You can stand there and see the whole stage. Bring a six pack. Pee in the woods.